Vacuum Packed from factory to ensure that there are no leaks. All the fiber is connected together and to the corners to help prevent shifting when draining. 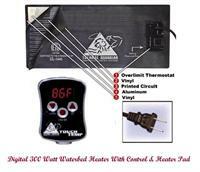 Also check out one of the latest innovation for your wood-frame waterbed. You will be amazed with the benefits our zipper mattress covers provide and the increased comfort you feel while you rest. 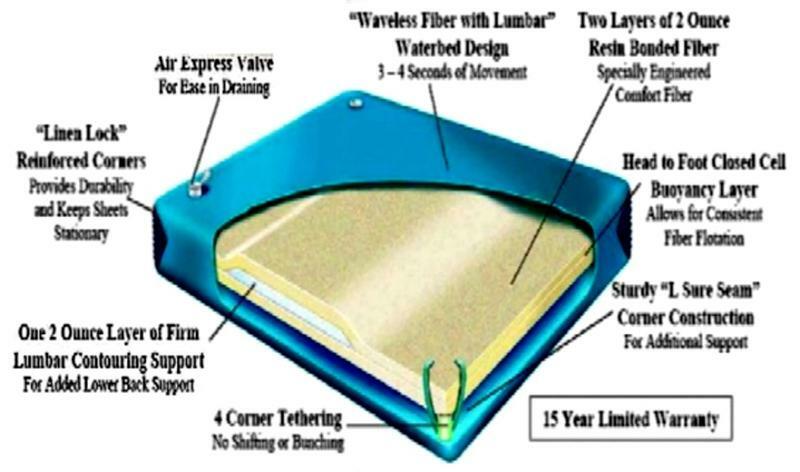 Click here to learn more ~Mattress Covers for Hard-side, Wood-frame or Hollywood Waterbeds~. 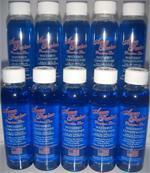 Five 8oz Bottles of Premium Waterbed Conditioner at a Low Price. 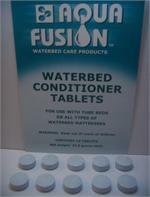 ON-TIME FREE SHIPPING For THE 50 U.S. States Made In the U.S.A. We have Water bed Condtioner in stock for Fast Service. 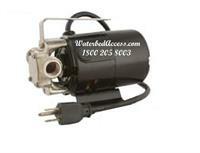 If you are out the 50 states email for s/h cost.